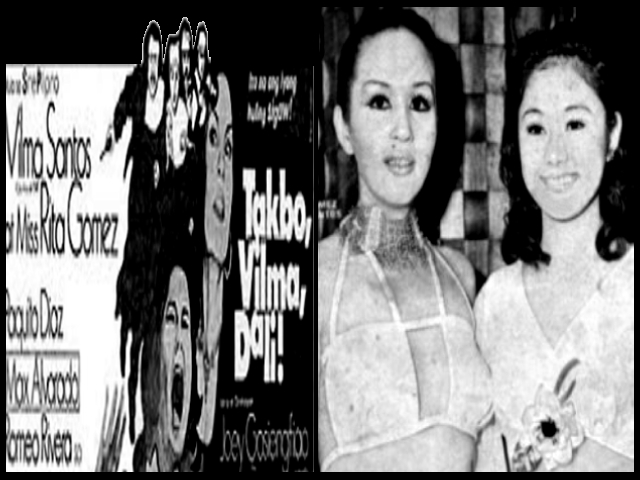 Ernie Garcia and Vilma Santos did eight films together, seven of it was in the 70s. 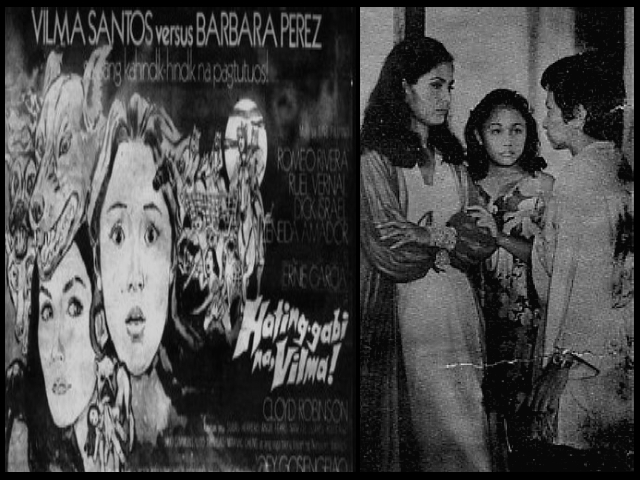 Their last film together was in 1988 where Vi appeared in a cameo role and Ernie Garcia supporting leading actor Snooky and Gaby Concepcion. He received a FAMAS nomination for this effort.